Draco was just about to leave the classroom with Hermione&apos;s diary when Slughorn stopped him.
" Mr Malfoy, can I speak with you for a minute?" 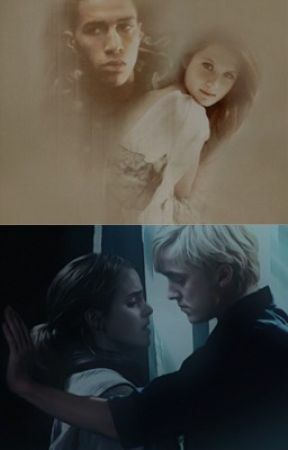 Draco looked at the diary and wanted to give it to Hermione as soon as possible. Even though he was curios about what it stood inside it.
" I don&apos;t have time right now professor, I have to..."
" Oh don&apos;t worry it won&apos;t take long. 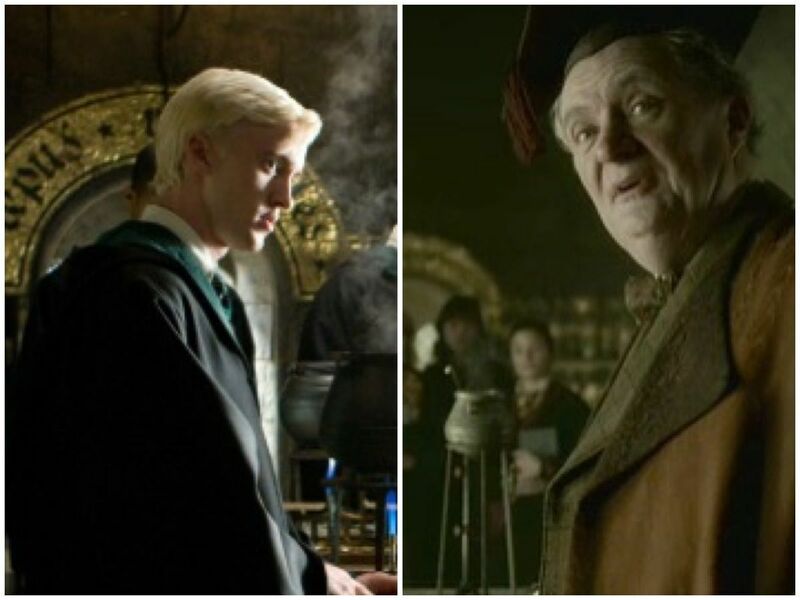 Now sit down"
Draco immediately sat down, maybe Slughorn would take points from his house if he didn&apos;t.
" You know I have a club right? My Slugclub?" Draco nodded " Yes, sir I do"
" And I only invite students I think deserves to be invited. You are very good in potions, mr Malfoy. And so are ms Granger"
" Thank you sir. But I don&apos;t really have time now..."
" And I would love to invite you to that club. We also have some parties sometimes and you are allowed to ask whoever you want"
" Awesome....but I really have to go..."
" Would you let mr Zabini know that he also welcome like last year? And there is a Christmas party in a few months"
" Great....now can I go?" Slughorn looked at him with a concerned look.
" Yes off you go now"
Draco hurried away and thanked Merlin and that Slughorn didn&apos;t ask him about the Amortentia. He refused to answer the question &apos; What did you smell?&apos; If there was someone who could know anser of that question than him it was only one person.